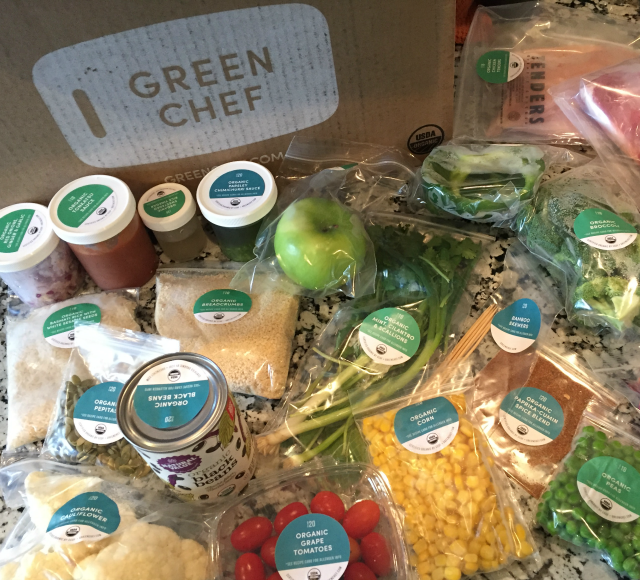 So since my last post about Green Chef, I decided to buy my own box. I actually ended up getting two weeks and since I had an actual consumer point-of-view, I thought I would share my experience. So here is my first hand experience. I decided to buy because they had an offer for 4 meals free. You can choose from 2-person plan (3 dinners for two people delivered weekly) or family meal plan (2 dinners for four people). 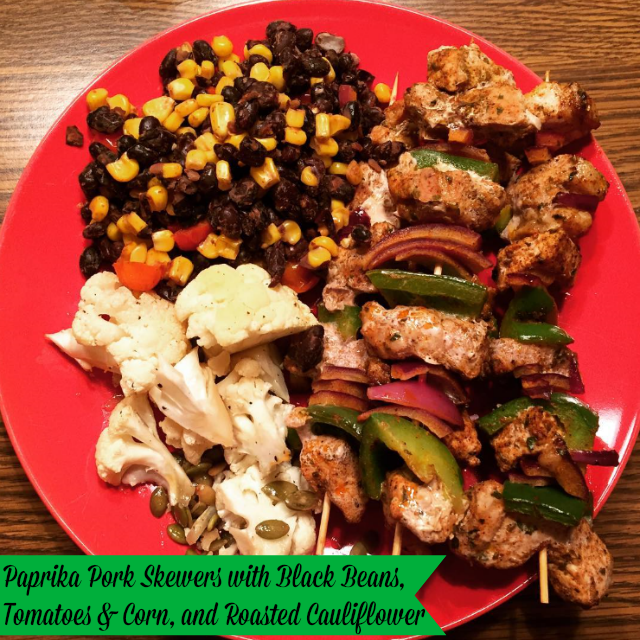 Then you move on to the options Omnivore or Carnivore, they also have Gluten-Free, Vegan, Paleo, and Vegetarian, but those options are only available on the 2-person plan. You can choose to skip a week if you don't like the selected recipes and you won't get charged for that week. Each meal really did have easy to follow directions. The last night my husband was even able to follow the directions with ease and he doesn't usually like to follow recipe directions. The meals take about 30-45 to make including prep time. He had also never cooked shrimp before and was kind of nervous about it, but because the directions are so precise he did a great job! I do recommend reading all the directions once through before you get started. If I were to do this again, I would select 2-person plan Paleo option. Some of the family dinners didn't fit with our current diet plan. Also some of the dinners my kids weren't huge fans of. We get them to try everything, but if they really don't like something after that first bite, then they don't have to eat anymore. I wouldn't mind making them something separate on the nights we did have Green Chef dinners. My husband was annoyed at how many dishes it used, but if he had followed the directions exactly and used the same bowl, washed when told, etc., then there wouldn't have been very many dishes. My husband also didn't think it was worth the money. I thought it was worth the cost because since we have been eating healthier, we spend about the same on our dinners. I thought all the dinners were different and yummy. Green Chef definitely added variety to our diets and had us venture out to try new things. So I can share with you that the 4 meals free offer is still available and if you want to take advantage of it, then click HERE. There is also a $50 off offer available, so if you want to try it out then you can choose your best deal. If you like meal delivery services, I do recommend checking them out for yourself. You can deactivate your account anytime. I did and customer service was very helpful. I like that this is an option if we ever choose to use it again though. Have you tried a meal delivery service? What did you like or dislike? 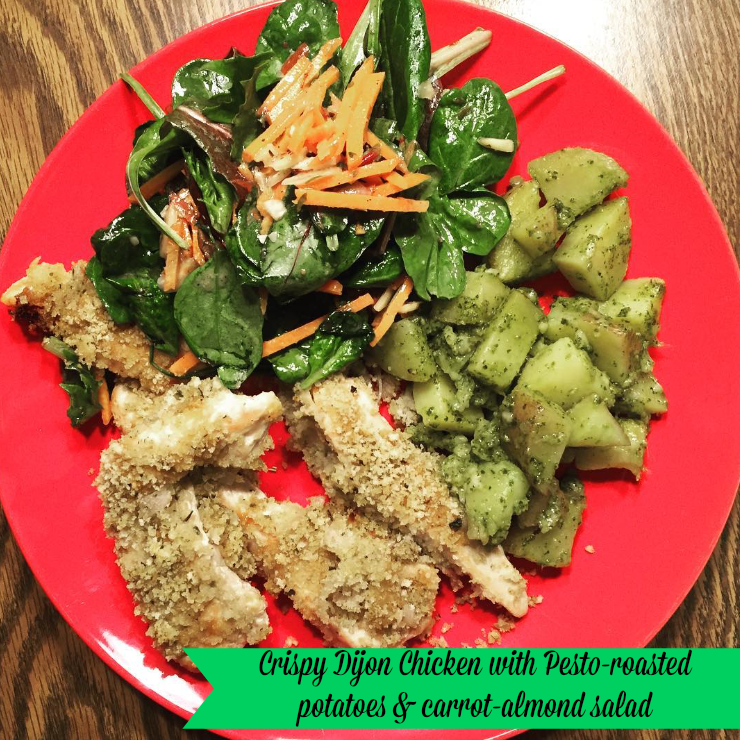 Have you tried Green Chef? These meals look amazing! I'm so tempted to begin a service like this. I love cooking, but the gathering of ingredients, shopping, meal planning and more are the tough part for me! This service totally solves that problem and I like their options. I have not but boy would I love to!! The cost scares me I think!! This looks amazing and how awesome to make meal time easier!! These meals do look delicious. I love how easy the direction are to follow. These meals look really yummy! I have never ordered from a company like this one. sounds like a great delivery service! wow never heard of them but the foods looks healthy and YUMMY!!!! The meals look really good! 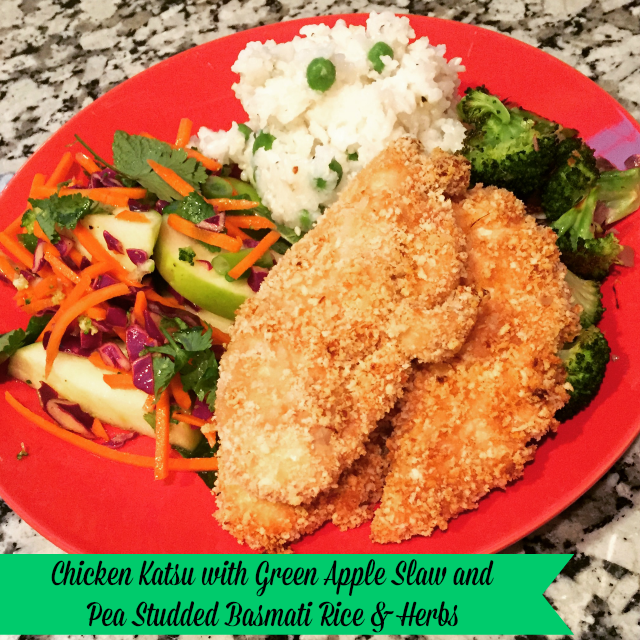 I'd love to try the chicken katsu. I am so impressed by these meal service boxes coming out. I like how everything is in there to make the meal. It looks delicious. Oh, those ingredients turned into something fabulous! You're inspiring me to want to try this! These sounds like a great meal delivery service! I have never tried anything like this, but I love the idea of it. :) It is awesome that they include everything you need, labeled, with instructions. I would definitely try it if I could.